Love the trails? Return the love with a trail boost! Previously known as a trail pass, a trail boost is considered a donation to the trails where 100% of the funds directly support the work of our Trail Crew and Builders. 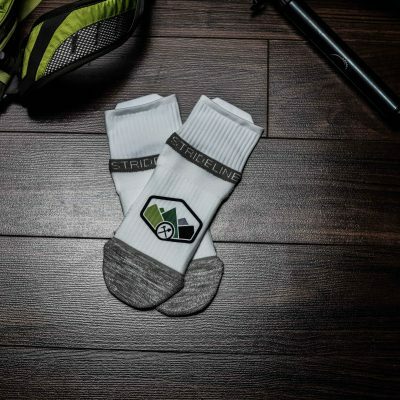 This is a great option if you are from out of town, riding, running and/or hiking for the weekend, becoming a member is just not for you right now, or you want to add an extra donation to the trails along with purchasing your membership. 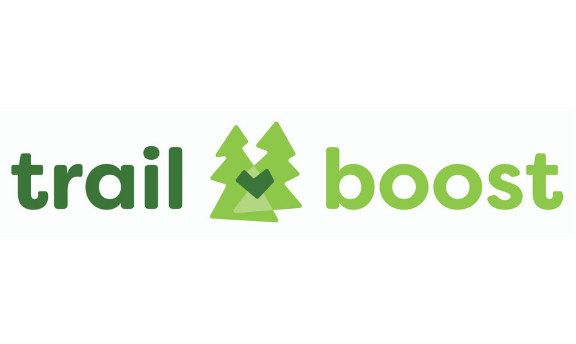 With your trail boost you will receive a 2019 Trail Boost sticker. Stickers are mailed out twice a month.